Out of all the DJI drones, the DJI Phantom 2 Vision+ (V3) is definitely the easiest drone to fly. It’s a great quadcopter for novice drone pilots because of this. How simple are the controls? Want to make your DJI Phantom 2 Vision+ hover? Just take your fingers off the controller. Hardware wise, the DJI Phantom 2 Vision+ comes with an integrated 3-axis camera stabilization gimbal and 14 megapixels/1080p camera. The camera can be used to take JPEG or Adobe DNG RAW still photos as well as record 1080p resolution video. Videos and photos are stored on a microSD memory card. 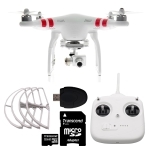 The DJI Phantom 2 Vision+ has a nice wi-fi upgrade with a max 700m wi-fi connection when compared to the DJI Phantom 2 Vision+’s max 300m wi-fi connection. This is helpful when you are streaming live video from the DJI Phantom 2 Vision+. 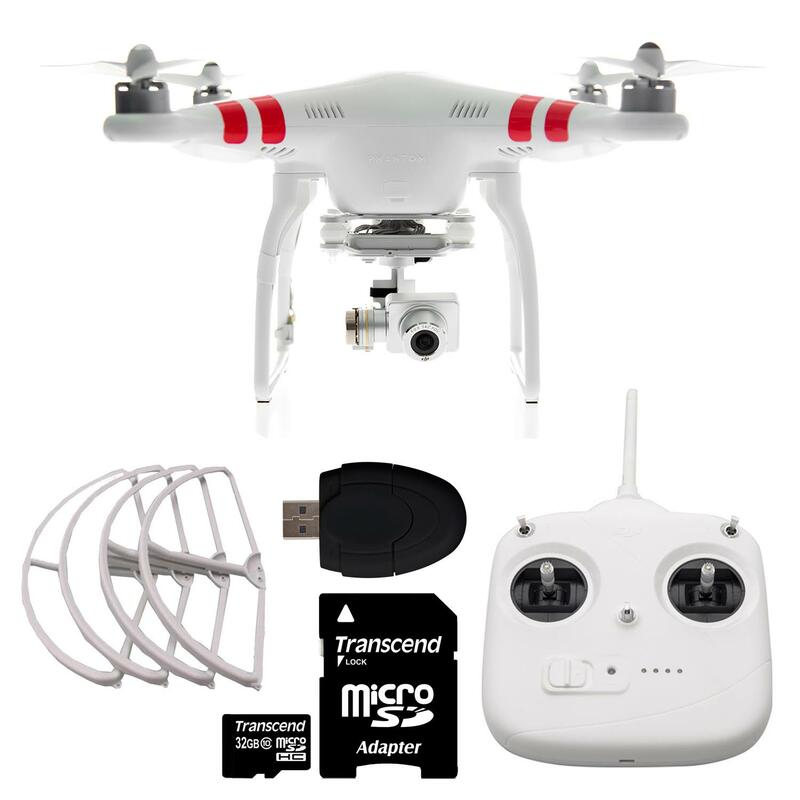 This quadcopter comes with a remote control that integrates with your mobile phone using their Vision App. The DJI Phantom 2 Vision+ offers two flight modes; one is programmable the other is manual. The easiest way to fly is with the Ground Station. The Ground Station allows you to program in your flight plan using location markers you drop on a map. It all lets you set elevation and flight speed. Once you are flying in this mode, you can focus on the video feed and capture some great photos and videos. The third video below introduces the Ground Station. The second mode, is manual, which is slightly more complex to learn. While you can’t purchase a DJI Phantom 2 Vision+ from the DJI website in all countries/regions, it’s pretty easy to find elsewhere online. Based on a quick survey of online retailers, pricing varies greatly, between $658.64 and $1,318.00. 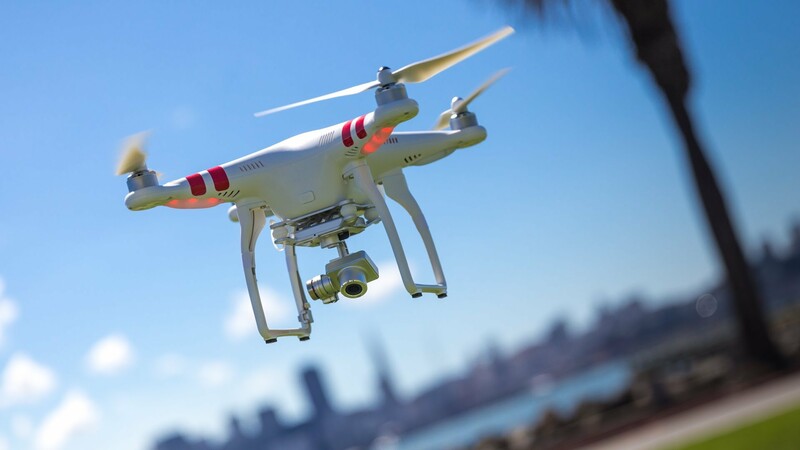 If you are a novice pilot flying the DJI Phantom 2 Vision+ remember you can always improve your skills by going to drone pilot school.